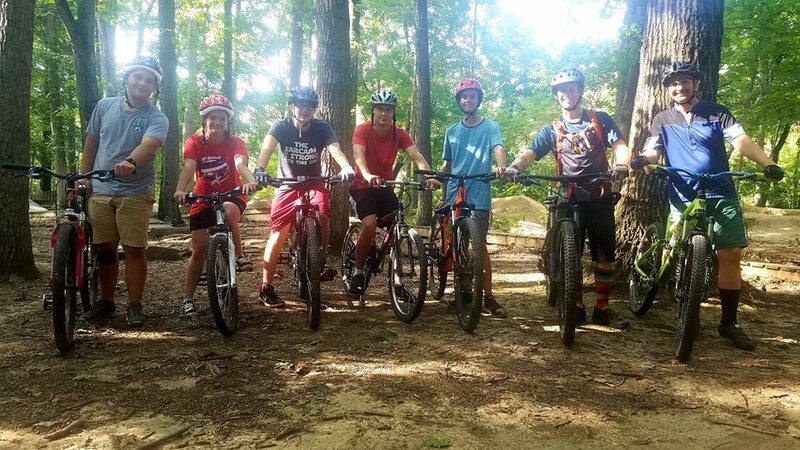 The Castle Bike Club chapter kicked off its first season in Fall 2018. 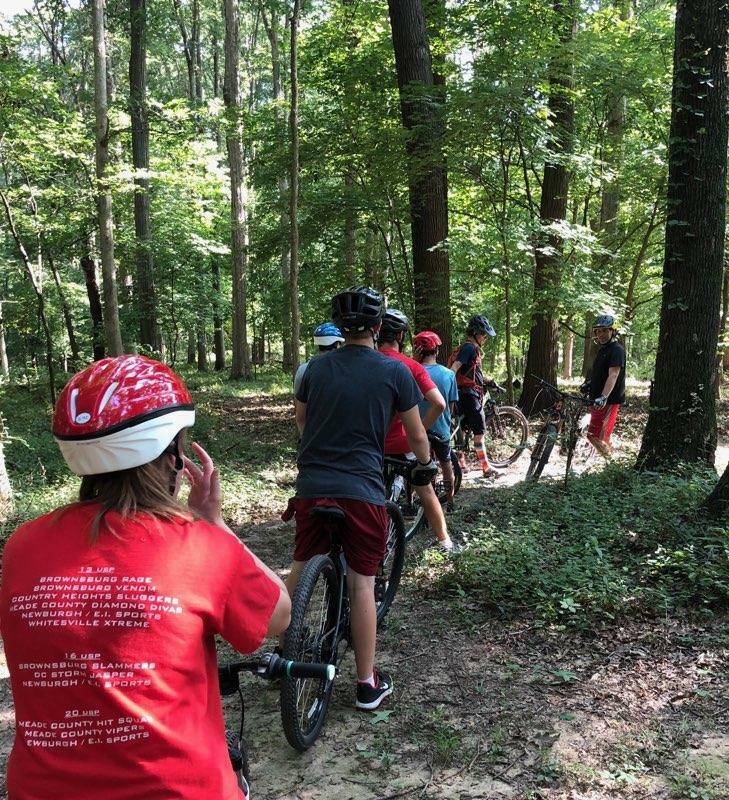 Their inaugural season featured a 10-week program to get more kids on trails and support students who raced in the Indiana Interscholastic MTB race series. This chapter is coached by Ben Moll (Cycling Solutions Bicycle Shop and Coffee Bar) and Nicolas Costeur (CHS Teacher).